If you’re lime myself follows Keto Diet, you know how demanding it could be. We are in a constant need of low-carb food options. Good food is not easy to find. Same applies to supplements, especially low-carb protein powder. Mostly of the products packed with sugars or many other types of carbs and additives, such as this Product HERE ( do not buy). Luckily, the consumer get smarter and market is evolving. Good for us - many companies start to follow. This process allows to design supplements that can meet market needs. You can find nowadays protein powders that don’t contain a gram of carbs, sugars or fat. How good are those products in terms of getting results? I've tested and chosen best protein powders for a keto diet down below based on my experience, results and of course taste. All of the mentioned products can fit into ketogenic meal plans or in even vegan keto diet without ruining your progress. Since your protein intake should be on a high level with Keto (especially if you active) , it’s crucial to pick a good product. When it comes to choosing the right protein powder, it was difficult to narrow down choices, but it is done for you below. There are some important factors to consider. We have chosen 3 best protein powders for ketogenic diet to review. Pick one and run with it to your best results. The Perfect Keto brand has insanely positive reputation on the market (for a relative new brand). It’s famous for its products that are specially made for a Keto dieters. High-quality supplements that the Perfect Keto provides can help you to fulfill your fitness goal faster. This protein powder is the first supplement that fits into keto diet and offers full collagen recovery at the same time. The most abundant protein in our body is collagen. It builds our joints, bones, and tissue. We consume it daily through our diet. We can find it in animal skin, meat, organs, and bones. They are all filled with collagen. However, it’s not recommended to intake processed foods. Your athletic performance and ability require collagen to stay on a high level. Due to your building tissues and collagen, you can enhance strength and overall muscle growth. 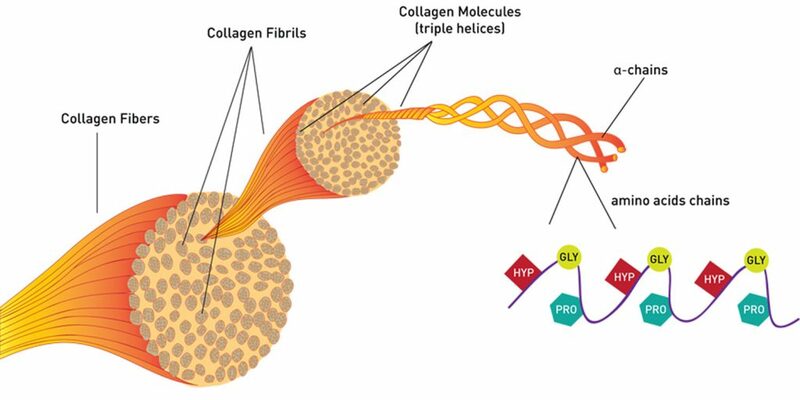 Collagen composes muscles, joints, and ligaments in human bodies. While we grow old and we work out in addition to it, collagen becomes lower and lower. The degradation is not sudden. It’s slow and has symptoms. The most common one is the pain. That’s why many athletes introduce collagen supplement to their fitness plan. Nevertheless, Keto Collagen protein has 10 grams of collagen peptides. They came from grass-fed cows, and they will provide your body with the proper recovery. Also, Keto Collagen contains MCTs. They are triglycerides, a type of saturated fatty acid. Their benefits range from enhanced cognitive function to the faster fat loss. Besides coconut oil, MCT oils are one of the healthiest fat sources. Therefore, try to consume them on a daily basis. This fatty acid can improve your metabolism and energy level. Additionally, it lowers the risk of infections, enhances your brain function, improves digestion and helps you absorb nutrients from foods. When you pair MCTs with collagen, you get all the needed support for your workouts. Furthermore, Keto Collagen contains gut-healthy acacia fiber. It helps with lowering cholesterol levels, it maintains blood sugar levels healthy, and it aids to better digestion. One more helpful thing about acacia fiber is that it suppresses appetite. This fact can be useful for people who are dieting. Besides that, it reduces inflammation and supports weight loss. Regular protein powders that you can find on the market can’t offer you collagen, MCTs, and acacia fiber. This powerful combination could do wonders for your fitness goals and overall health. While other protein powders affect blood sugar levels, this grass-fed whey protein will keep it sane. Every ingredient is 100% natural. Keto Collagen doesn’t contain chemical, artificial flavors or artificial ingredients. MCT comes in oil powder, while for the sweet taste it uses stevia leaf. You can pick vanilla or chocolate flavor. In addition to them, you can choose the unflavored one if you prefer it. 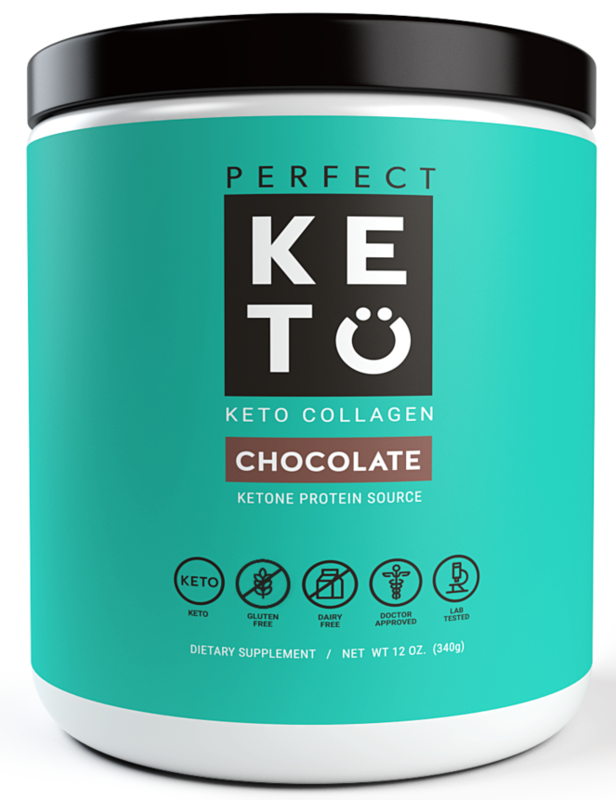 Keto Collagen used as a keto friendly meal replacement shakes. It’s delicious, and you can mix it with other ingredients like cacao, milk, vegetables or fruits. That way, you will get protein along with many other vitamins and minerals. The refreshment and its fantastic taste will refill your energy and satisfy your taste buds. You can use it as a meal replacement or as a low-carb diet shake. It’s a quick and beneficial way to get protein at any time of the day. This shake will help you feel focused and energized throughout the day. Furthermore, it will improve your workout performance and recovery. 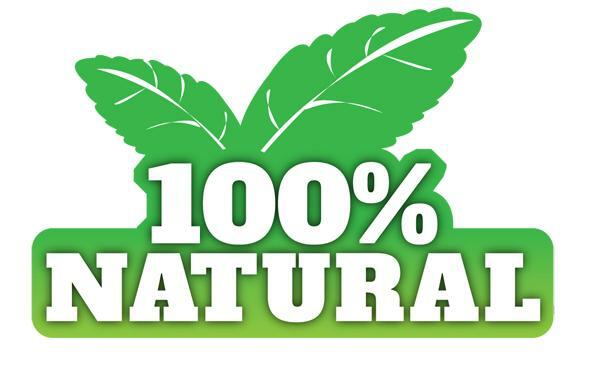 Nature’s Best company is well known for their low-carb and zero-carb products. They are beneficial for people who are on a low-carb or ketogenic diet. The Isopure Low Carb Protein Powder contains 50 grams of protein per one serving, 3 grams of carbs, 1 gram of fat and 1 gram of fiber. Besides a significant amount of protein, you will get your daily needs of A, E, K, C, B6 and B12 vitamins, biotin, zinc, magnesium, riboflavin, copper, thiamin, and chromium. In addition to that, this product will provide you with 35% of your daily calcium needs. Other ingredients are cocoa, soy lecithin, xanthan gum, glutamine, vitamins and mineral blend, and Splenda. It’s lactose-free, but it doesn’t come with digestive enzymes. Due to its soy lecithin, it mixes easily. 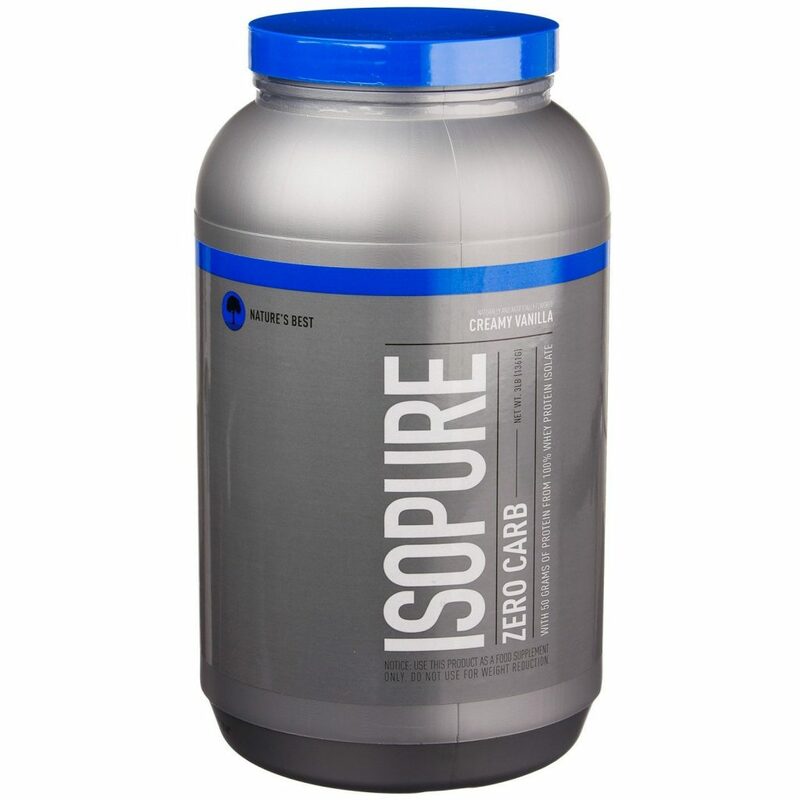 The Isopure Low Carb Protein Powder may be the best tasting low carb protein powder. Its taste shows if it’s combined with milk. If you don’t have a big sweet tooth, you can mix it with water. It offers you a plethora of micronutrients and glutamine along with them. Glutamine is crucial for muscle recovery and growth. 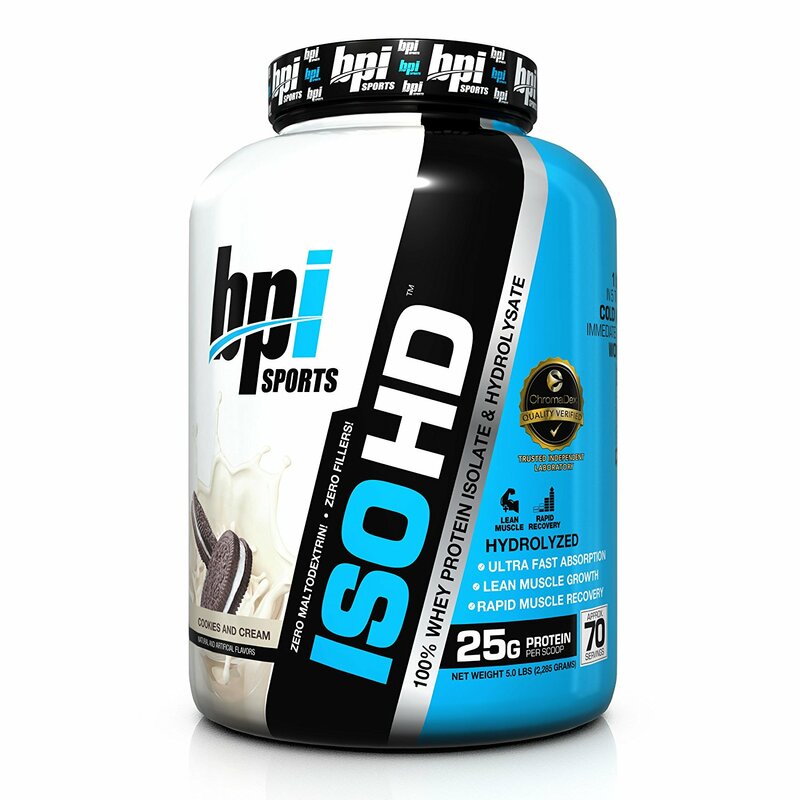 The BPI Sports ISO HD Whey Protein delivers 25 grams of protein per serving. It digests fast so that it can fuel your body after a workout right away. It’s essential to provide your muscle with protein rapidly after training to build lean muscle mass. This product aids in growth, recovery and overall health and well-being. Its protein is 100% whey isolate and hydrolysate. It’s suitable for low-carb, vegan and keto diet. Hydrolysate allows your body to absorb amino acids and to deliver them to muscle rapidly. That way, you will recover more effective and quicker. As it’s shown in the study published by the Nutrition and Metabolism (Lond. ), you need enough protein in your diet to preserve muscle mass. Furthermore, protein is the building block of lean muscle mass. The BPI Sports ISO HD Whey Protein will help you to increase your daily protein intake with least possible calories added and that way aid to your muscle growth. By supplying your body with enough protein, you will keep your insulin and hormone levels normal. For individuals and athletes who follow a ketogenic diet, protein and fat intake is crucial. The study published by the Trials shows how effective low-carb diet can be on health and weight loss. Hence, no matter if you follow a ketogenic diet to lose weight or for health reasons, protein intake should be on a high level. It’s not doable and easy to intake every gram of needed protein from food. Therefore, having a suitable whey protein supplement can come in handy anytime. Whether you drink it to kick-start your day, as a dinner replacement or after a workout, you will have maximum benefits from it. Whey protein is an excellent addition to your diet that will support muscle growth, fat reduction, and better internal body functions. These three protein powders that we reviewed are three of the best options for a ketogenic diet. They don’t only provide you with protein, but with additional nutrients, vitamins and minerals that your body needs. Since every individual has different needs and preferences, we recommend that you carefully choose the right one for you and try it. There is no doubt that you will feel more energized and ready to demolish every next workout.